NABARD Recruitment 2018-19 – Apply through Online for 92 vacancies of Officers in Grade ‘A’ / Assistant Manager posts: National Bank for Agriculture and Rural Development recently released a job notification on its official website www.nabard.org for Officers in Grade ‘A’ / Assistant Manager posts. 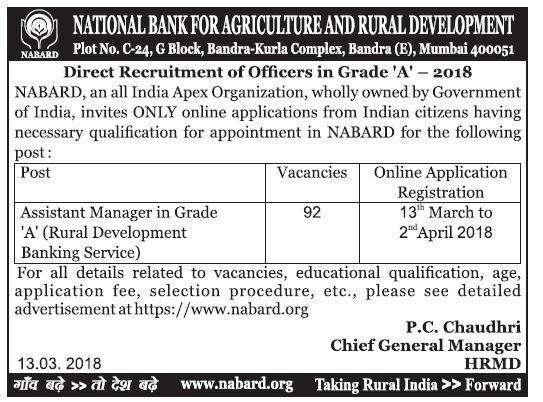 Candidates are allowed to apply for NABARD Recruitment 2018 from 13-03-2018 to 02-04-2018. Candidate can find the further details like Eligibility Criteria, Age limit, the Selection process of NABARD Recruitment 2018 on the below page. Job Seekers can apply for the post through the Official page www.nabard.org and www.careers99.com. NABARD Notification 2018 announced for the vacancies of 92 Officers in Grade ‘A’ / Assistant Manager on its official website www.nabard.org. 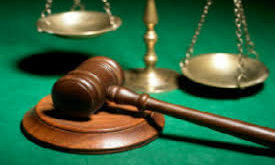 Eligibility criteria, Educational Qualifications, Age limit, Selection process, Pay scale and other required details are mentioned below in www.careers99.com. 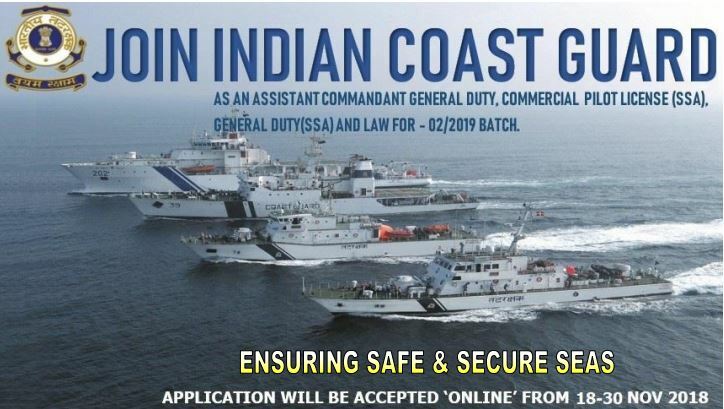 So candidates who are interested and eligible can apply Online before last date of the Notification i.e., 02-04-2018. Interested candidates those want to apply for NABARD Officers in Grade ‘A’ / Assistant Manager posts should have completed Graduate Degree from Recognized Board/University. Two year full time P.G. Diploma in Management / full time MBA degree from institutions recognized by GOI / UGC with Bachelor’s Degree in any discipline against NABARD Assistant Manager Recruitment. Recruited candidates will draw a starting basic pay of Rs.28150/- p.m. in the scale of 28150-46600 –EB – 1750(4) – 53600-2000(1)-55600 applicable to Officers in Grade ‘A’ against NABARD Recruitment Notification. Selection of Candidates for Officers in Grade ‘A’ / Assistant Manager posts will be done as per following stages- Eligible candidates will be selected on the basis of performance in Written Test and/or Interview. 1. Open Official Website i.e., www.nabard.org or Below Mentioned link from www.careers99.com Website.